Feasibility studies are beneficial for greenfield and brownfield developments, and are also suitable for smaller projects aimed at reviewing the risks, benefits and costs of different options during the operating life of a facility. 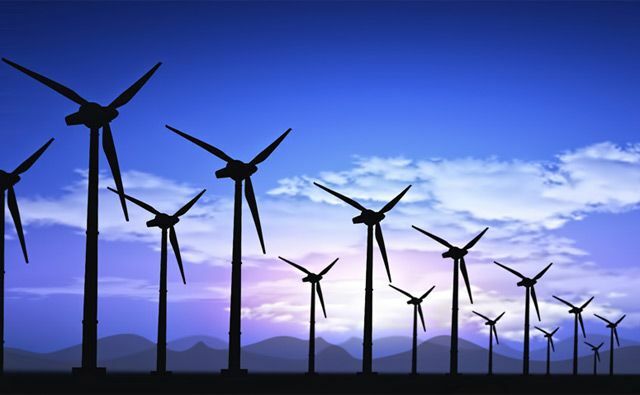 Whether our clients are investigating the potential of installing renewable energy technology (wind, wave, tidal, solar, hydroelectric, and geothermal) or looking to make a change in operations to reduce emissions or improve efficiency, AIE experts can conduct feasibility studies to appraise options and select the most suitable technologies and solutions. As an independent, objective service provider, we can assist you to make the right decisions for a more sustainable and energy efficient future.